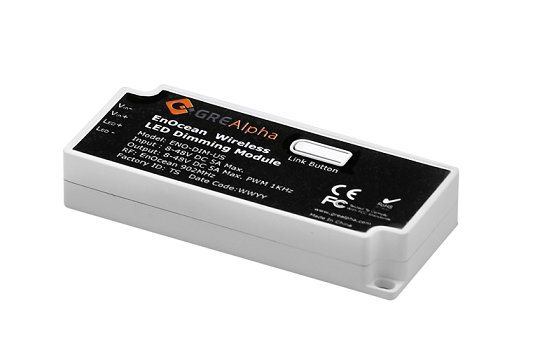 GRE Alpha's EnOcean(R) dimming module allows for smooth, flicker-free dimming of lighting fixtures using any of EnOcean(R)'s certified Energy Harvesting Wireless Switches. 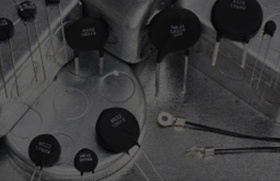 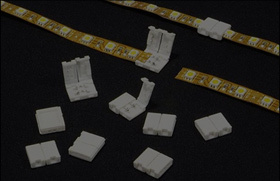 GRE Alpha's series of dimming modules complies with the latest EnOcean(R) protocols and support frequencies for North America 902MHz, Japan 928 MHz, Europe and China 868MHz. 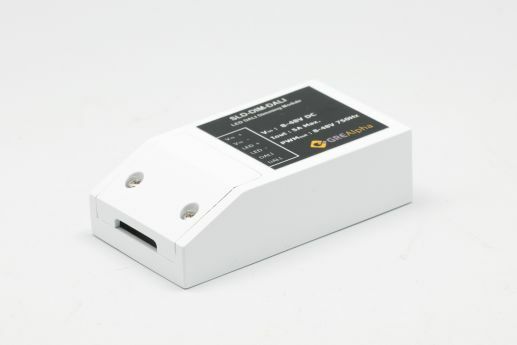 The dimming module is compatible with any constant voltage LED driver and can be extended and allows for seamless integration into existing LED lightings systems or new building automation projects with ease.